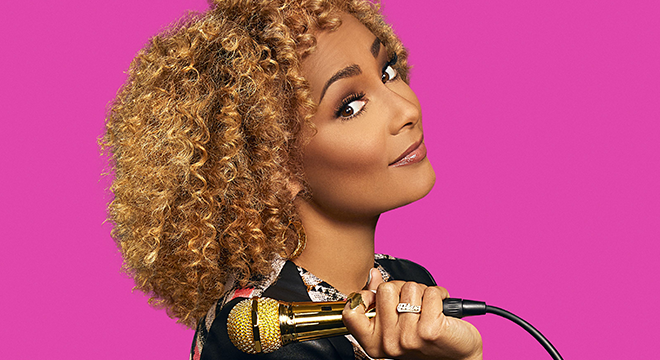 Sound Board welcomes comedian Amanda Seales on Sunday, March 10, 2019 at 7:30PM. 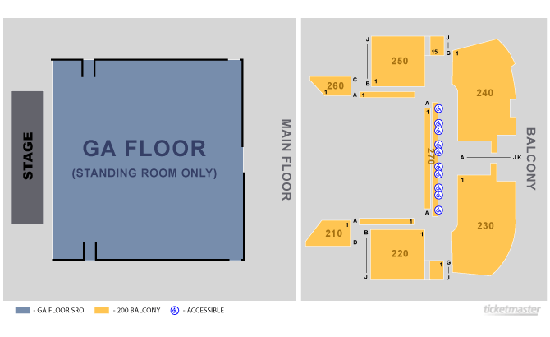 Tickets are $35, $25 and $23 and go on-sale Friday, February 1, 2019. For more info on Amanda Seales please click here.